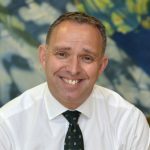 Last Thursday was my first Civil Service Awards ceremony since taking over from Jeremy Heywood as Cabinet Secretary and Head of the Civil Service. We were joined by members of Jeremy’s family, who were able to experience the admiration and affection for him and to participate in an event celebrating the achievements of civil servants across the country of whom he was so proud. 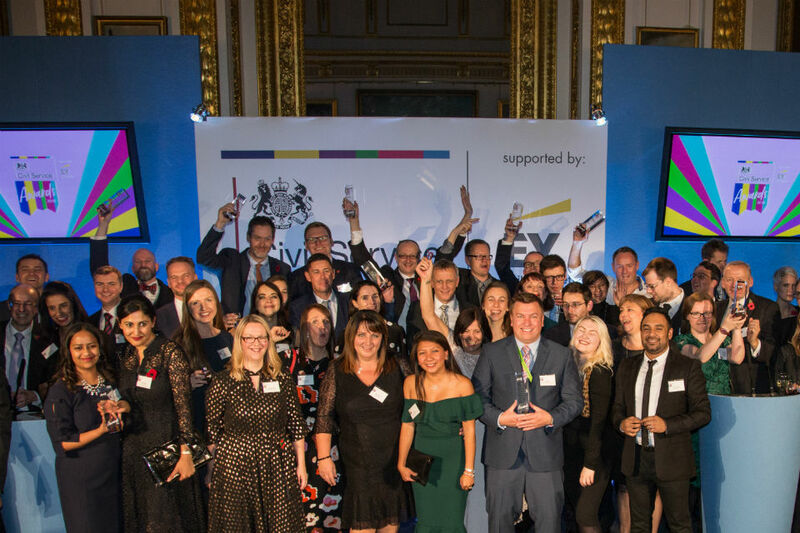 The Awards capture so much of the brilliant Civil Service: from our traditional strengths in policy development and operational delivery, to our more recent digital and commercial expertise, and awards reflecting our timeless values, such as volunteering and diversity and inclusion. I want to thank and congratulate everyone who was nominated for an award, in every administration, department and agency. 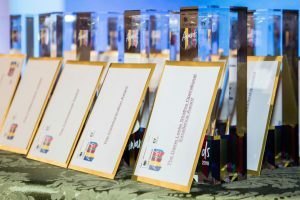 The final shortlist included nominations for teams or individuals in all parts of the United Kingdom. In tackling challenging issues and giving practical effect to big ideas, all the winners demonstrated the impact and teamwork that match the needs of the times, and which should guide everything we do under my leadership. As I said in my first message to civil servants as Head of the Civil Service, there’s rarely been a more important time to be in public service. It’s a privilege to be part of this great national team and of the wider public service, committed to improving the lives of our citizens, and to the security, prosperity and influence of our country. 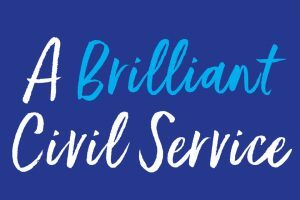 The Civil Service Awards showcase the best and set the standard for the rest of us. Congratulations again to all those nominated. I hope we will see even more next year. See full details of all the winners here. View a short video of the Awards ceremony. Congratulations to those who won as well as those who were nominated. I hope that you prove to an inspiration to others and as a former Prime Minsters once said "Nothing is Impossible". I would especially like to commend the winners of the Diversity and Inclusion and the Health and wellbeing Awards for their contribution in support their colleagues and for ensuring fairness and equality. Well done to all! I would really like to know more details about what the winners did to achieve these awards! Thanks Shirley. Please click on the line at the bottom of the list of winners to see those details. Lovely to see Catherine won an award for UKVI, well done Catherine! "Well done everyone" brilliant achievements. Congratulations to all of the winners and nominees!! Also, a big well done to the teams and writers of these nominations, successful or not, hours of research and hard work goes into writing nominations to ensure their colleagues achievements are recognised. Yes, well done everyone. Fantastic effort - what a Brilliant Civil Service. And we get paid as well.